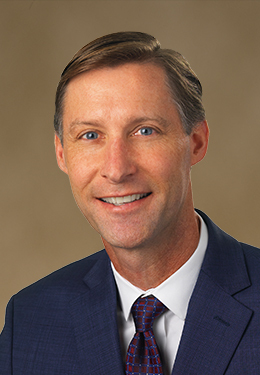 San Jose, Calif. (January 22, 2019) - Veteran commercial real estate broker, Derik Benson , joins Kidder Mathews' San Jose office as a senior vice president, where he will specialize in the sale and leasing of industrial properties. Mr. Benson has been in the commercial real estate business for 25 years, and he has completed over 500 transactions totaling more than 4,000,000 square feet. He has been instrumental in the successful completion of over 250 sale transactions during his career. Before joining Kidder Mathews, Mr. Benson was a managing director with Cushman & Wakefield.